CM Inc. has developed software products that can be customized, and also provides enterprise products from our partners, including Informatica and Oracle. 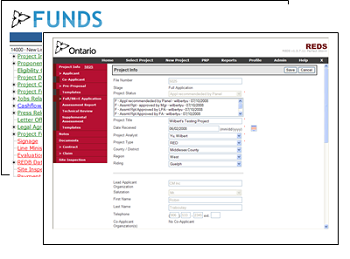 Our Funding system processess applications for Grants, Funds and Contributions. 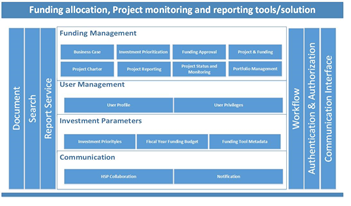 It is also a tool to categorize and prioritizes applications throughout the funding lifecycle,providing online assessment and review of funding letters. The Discount brokerage system allows users to manage the payment of third party obligations, discount trading, transaction restructure, and commission recapture. The solution also provides a complete web-based content change management system to simplify the process of content editing and development for in-house personnel. CM Inc. developed the solution adhering to industrial security standards. 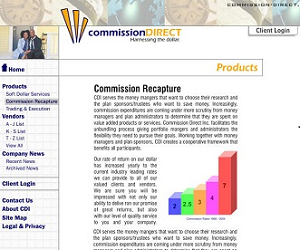 Our clients have benefited significantly from this system.